This farm is inside city limits on the west side of London with Southdale Rd to the north and Pack Rd to the south. 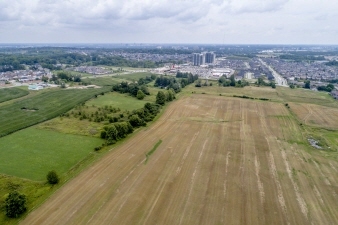 Although outside the urban growth boundary, this block of land is surrounded on 3 sides with major development, including high, medium and low density residential along with commercial with much growth anticipated. No value attributed to house and yard and sold in “as-is” condition. To discuss terms and conditions of an offer please call Philip or JoAnne.